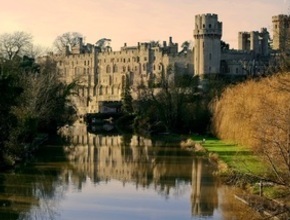 The birthplace of William Shakespeare, the greatest writer in the English language and home to the theatres of the world-renowned Royal Shakespeare Company, Stratford is a charming market town set in the heart of rural England. A delightful river winds its way through the town, past the beautiful Holy Trinity Church, where Shakespeare lies buried. There are some wonderful half-wooden buildings that date back to Shakespeare's time. 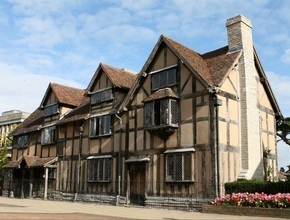 Enjoy a walking tour of the town and take a photo stop outside Shakespeare's Birthplace and his Schoolroom and Guildhall. 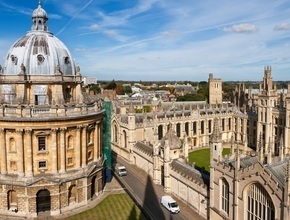 Shakespeare’s Schoolroom and Guildhall opened it’s doors to the public for the first time in 2016 to mark the 400th anniversary of the writers death. (Entry to the Birthplace and Schoolroom not included) Followed by free time for lunch.